No one wants to be involved in an automobile accident, especially if the accident results in an injury to you or a passenger in your vehicle. Unfortunately, accidents do happen. 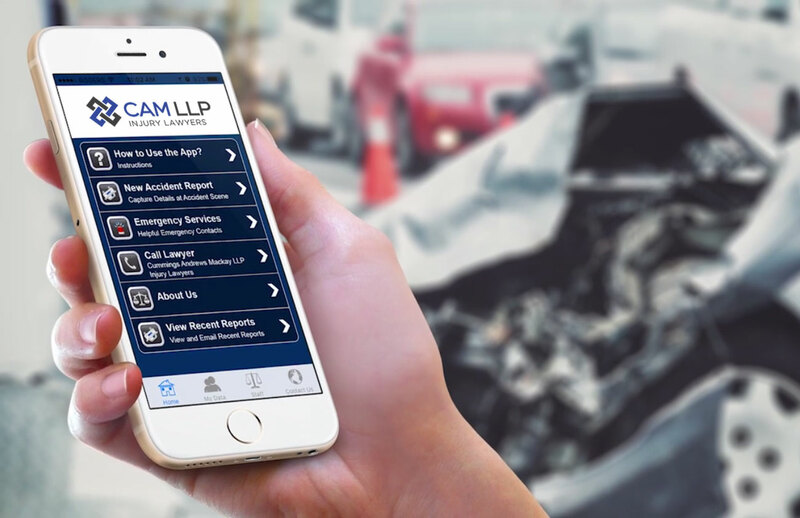 As a help tool, the Auto Accident App provides you with a to-do list of next steps, information gathering tools to help you collect the evidence required to support your case, an emergency service locator to find help nearby, and so much more. When you’re involved in an auto accident it’s difficult to think clearly, let alone know what to do next. The Auto Accident App is built to take the guesswork out of what to do and give you the tools needed to make sure you are protected. No one wants to be involved in an automobile accident, but no one wants to be unprepared for one either.